A trip to Kansas City for a conference, convention or other major event calls for more than just breakout sessions and time on the tradeshow floor. 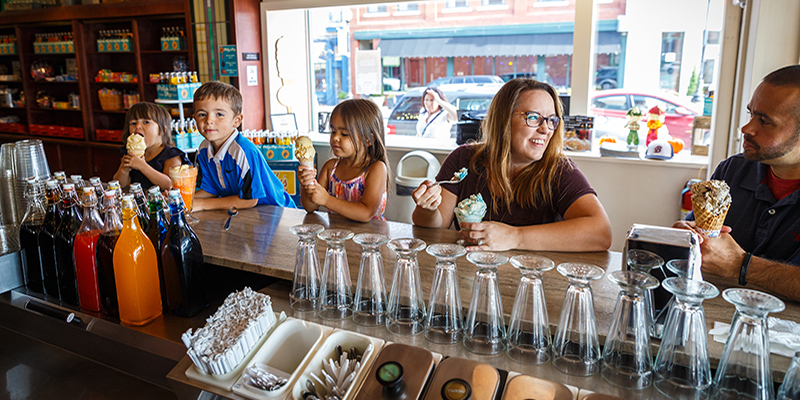 Visitors need a weekend or longer to explore the abundant dining scene, must-see museums and more to truly understand what makes the City of Fountains such a wonderful place to visit. Make the most of your time in town with five ways to transform your work trip into a full-fledged vacation. Experience some of KC’s most notable institutions—from hallowed barbecue joints to craft beer brewers—by bus or foot with guided and self-paced tours. 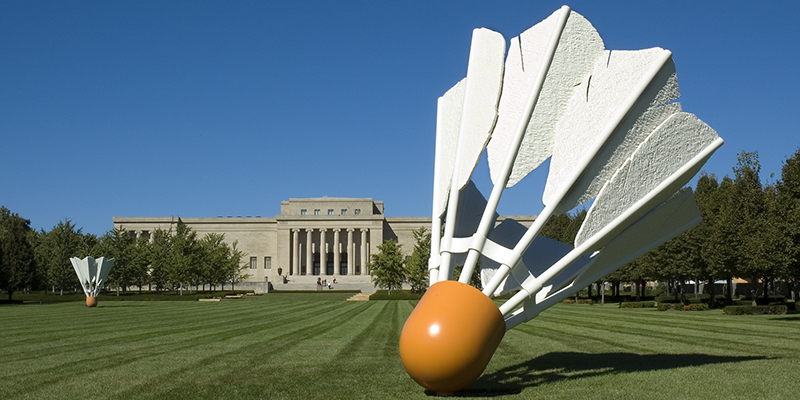 A wide variety of free tours are available at The Nelson-Atkins Museum of Art, long-known and -respected as an institution featuring works both ancient and modern. Take a KC Barbecue Tour to ride through the heart of Kansas City and sample favorite ‘cue spots. 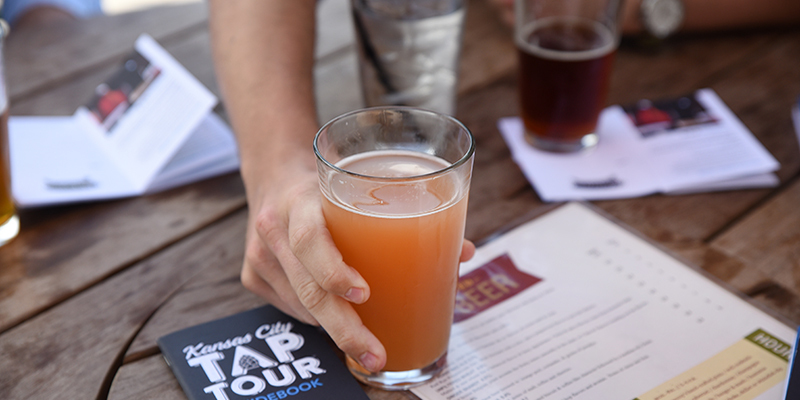 If in season, pick up a Kansas City Tap Tour guidebook to explore the region’s craft brew culture. Try out Barley Bus for safe transportation on your journey. 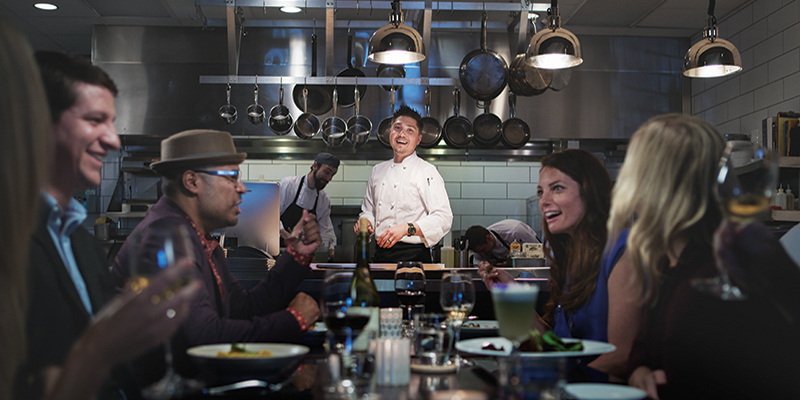 Embark on a self-guided culinary excursion with some of the city’s most iconic dishes or get up close and personal at chef’s tables throughout the metro. 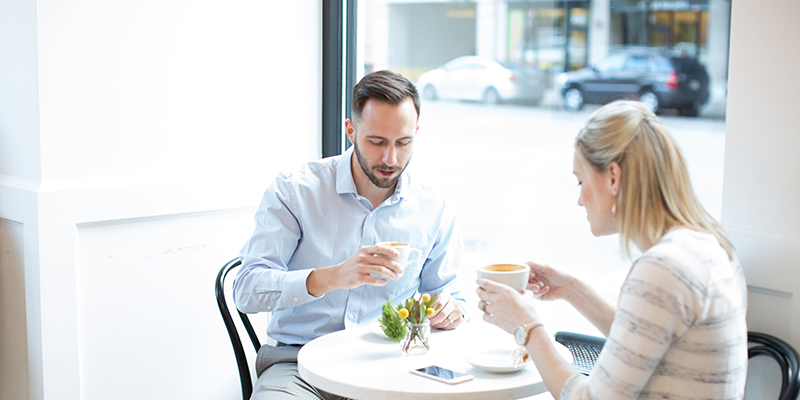 From roasters-turned-purveyors to hip hangouts, launch your own caffeine crawl to take in the vast array of coffee shops in KC. 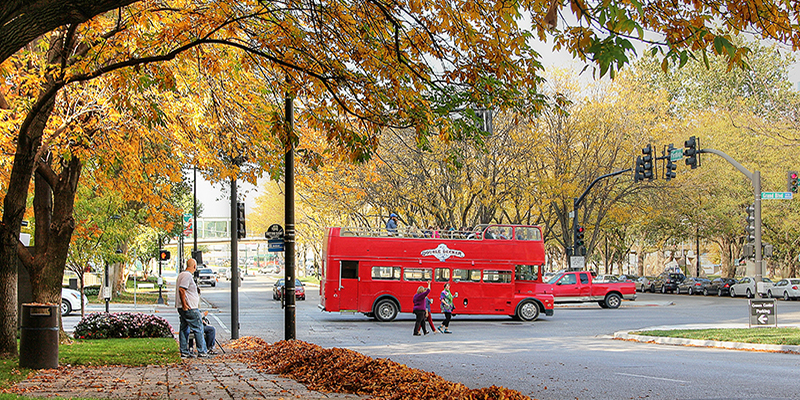 Find your bearings and take in unforgettable sights on both Kansas City Double Decker Tours and the Kansas City Fun Tours trolley. 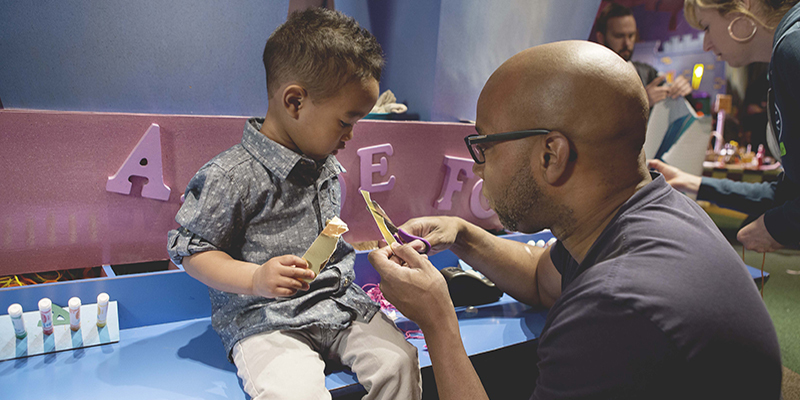 Kansas City offers an abundance of kid-friendly sightseeing and experiences that make it the perfect place to host a weekend away with the family. 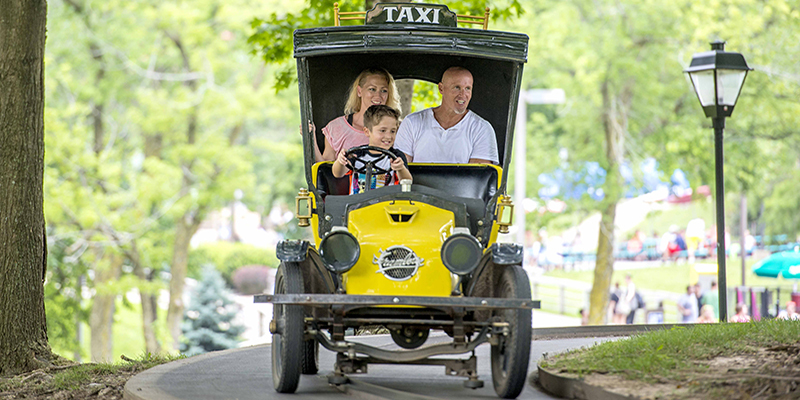 If the weather calls for it, spend the day at Worlds of Fun, where rollercoasters and thrill rides—plus countless seasonal festivities—reign supreme. 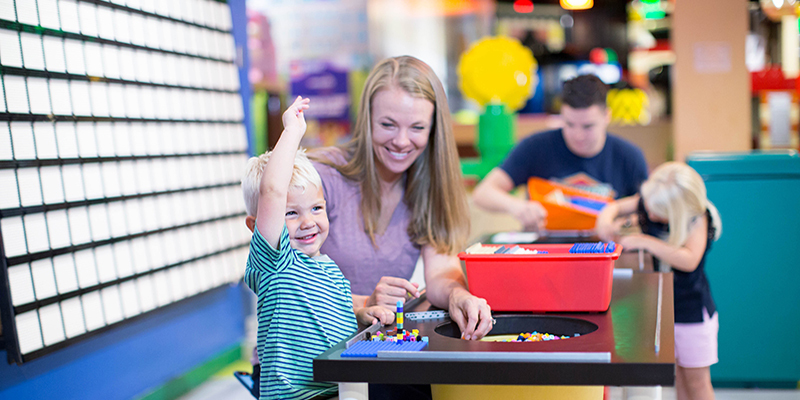 Often known as a one-stop-shop for meeting attendees, Crown Center is a veritable paradise for youngsters thanks to Kaleidoscope, SEA LIFE Aquarium and LEGOLAND Discovery Center. 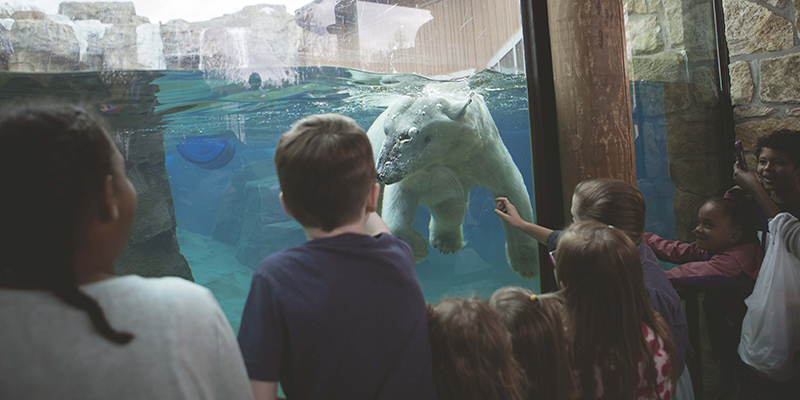 There’s always the Kansas City Zoo as well, a perennial family favorite featuring more than 1,700 exotic creatures, including a polar bear, penguins and a stingray touch tank. For a change of pace from your meetings setting, discover areas of Kansas City that tout unique history, unlimited charm, farm-to-table dining and plenty else. 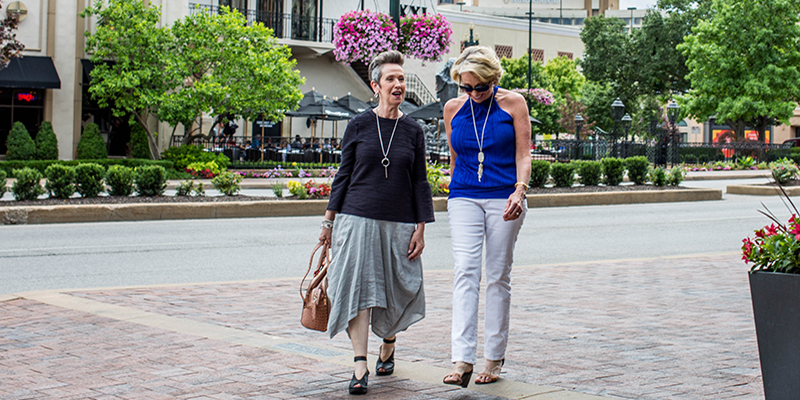 The County Club Plaza is KC’s premier shopping district, dotted with fountains and restaurants in a Spanish-inspired setting. 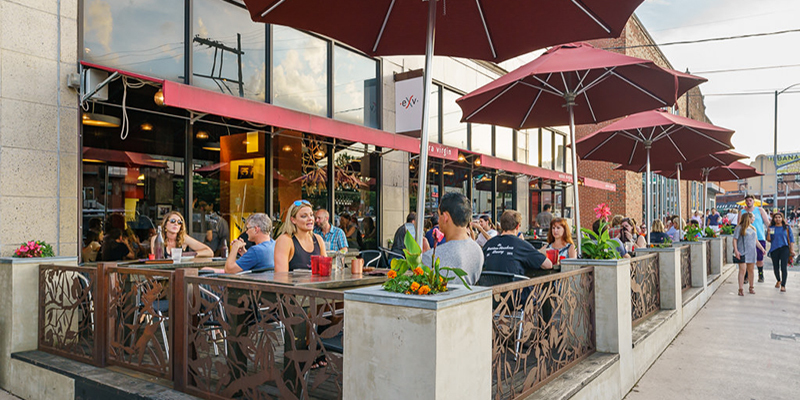 People flock to the Crossroads Arts District for a taste of Kansas City’s art scene, from eclectic galleries and workshops to colorful graffiti and thought-provoking installations. Guests also seek out arcade bars, live music and craft beer while in the Crossroads. Westport is your go-to nightlife and brunch ‘hood. 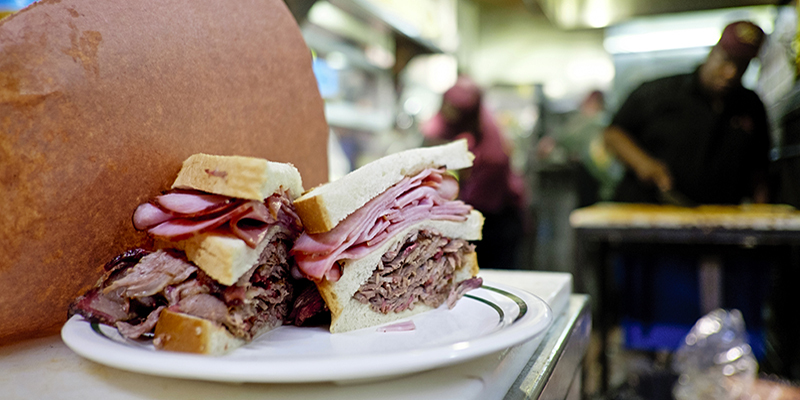 KC’s oldest district boasts everything from Southern-style barbecue to the city’s only champagne bar—and so much more. 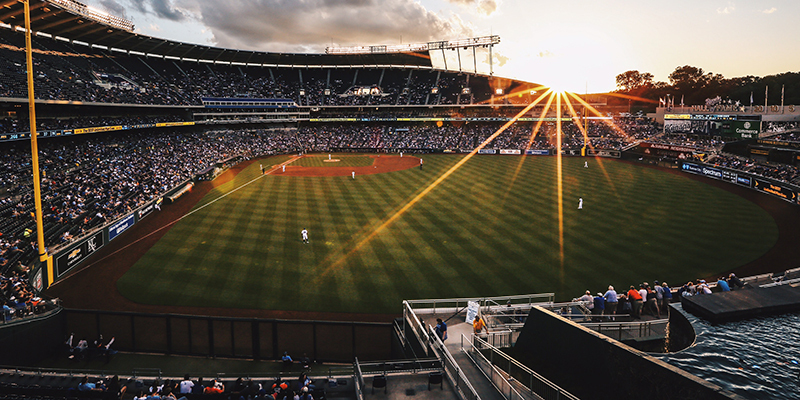 Kansas City offers no shortage of unforgettable events that can become the main focus of your extended stay. Whether you’re transported back to the time of knights and jousting at the Kansas City Renaissance Festival or tailgating before a Chiefs or Royals game, there’s something for everyone throughout the year. 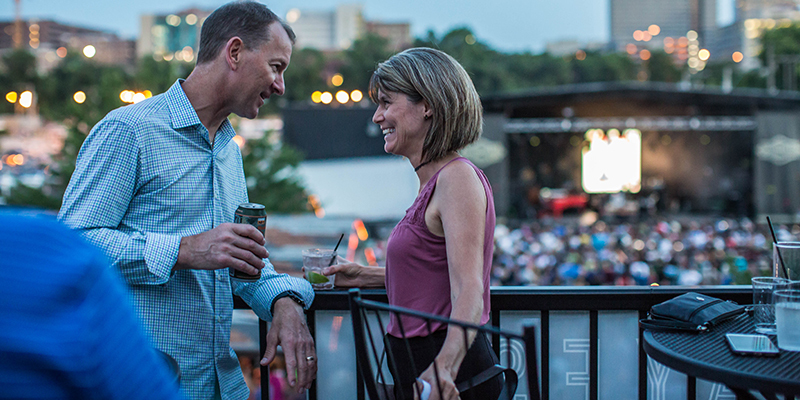 Boulevardia – Beer meets food meets live music in Boulevard Brewing Co.’s signature summer event. 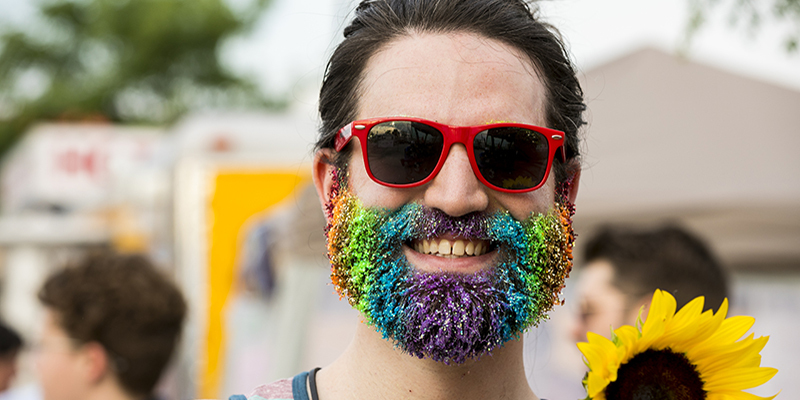 PrideFest – Celebrate LGBTQ pride with a full weekend of music and festivities. Plaza Lights – Holiday lights shine at the Country Club Plaza. 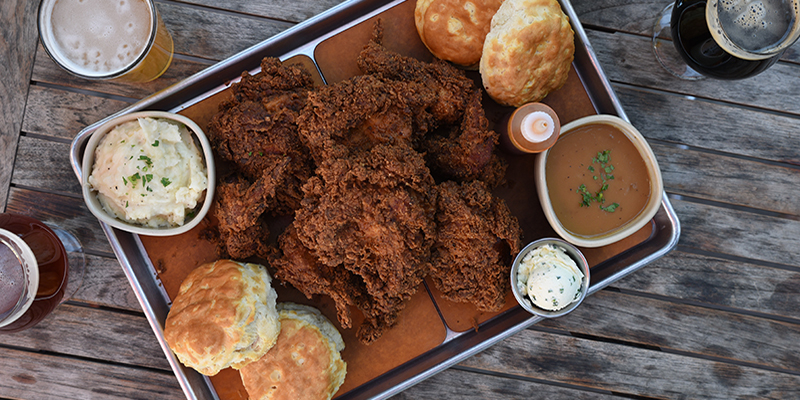 Kansas City Restaurant Week – Ten days of special, multi-course menus at affordable prices. Plaza Art Fair – One of KC’s most popular art festivals. Kansas City Irish Fest – Celtic heritage takes over Crown Center every fall in this popular event. Day trip destinations lie in wait less than an hour’s drive from Downtown KC. 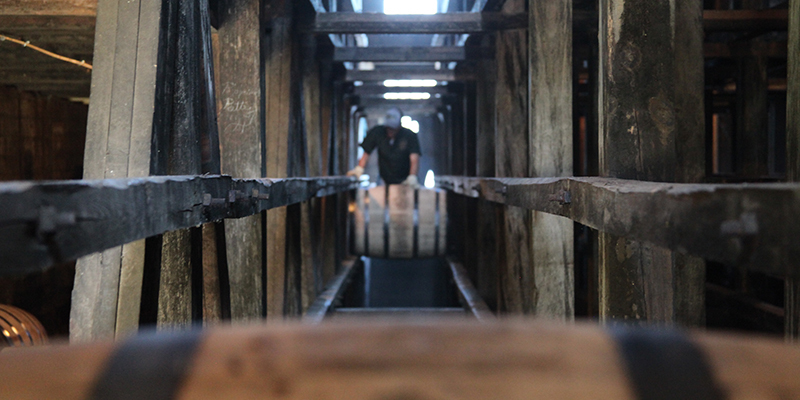 Head northwest to Weston, Mo., home of Holladay Distillery, Green Dirt Farm, Weston Brewing Company and countless other wineries and small-town attractions. Travel east and you’ll find Independence, home to unique historical sites such as the Harry S. Truman Library and Museum, Clinton’s Soda Fountain and Vaile Mansion, as well as current-day favorites like Independence Square. 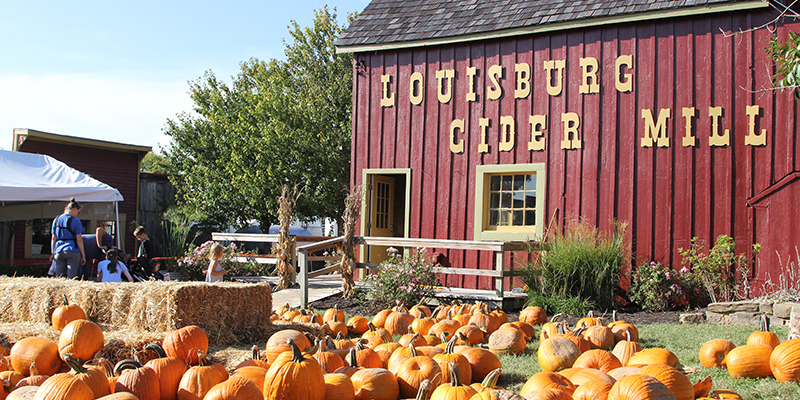 Other popular spots include Lawrence, Kan. (known for Mass Street and the Kansas Jayhawks) and Miami County, Kan. (where Louisburg Cider Mill resides).